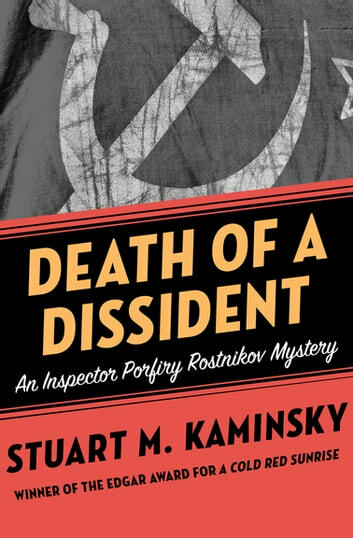 In this mystery introducing a hard-boiled Soviet police inspector, “Kaminsky gets Russia right” (Ed McBain). Aleksander Granovsky has dedicated his life to exposing the brutality of the Russian penal system. In two days he will be tried for the crime of smuggling essays to the West. It is a show trial, and there is no doubt he will be convicted and executed, yet before he dies, he intends to tell the truth one more time. But this is Moscow, where death is never heroic. 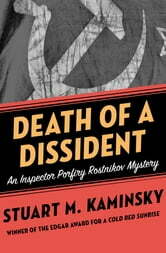 While writing his final speech in his government flat, Granovsky is surprised by an assassin, who pierces his heart with the point of a rusty scythe. The case is given to Porfiry Rostnikov, a veteran Moscow police inspector with a knack for navigating the labyrinths of Soviet bureaucracy. A bruising bear of a man, whose love of weightlifting and American pizza has left him as squat and powerful as a .38 bullet, Rostnikov may be the toughest cop in Moscow. This winter, his challenge is not just to find the killer, but to survive the investigation, as every question he asks takes him closer to exposing the dark heart of the KGB.